TOMA* artists bring the first year of this alt. art school programme to a close with their end of year show. The artist cohort of ten have spent twelve months on the unaccredited art MA and this exhibition is a reflection on and the culmination of making, learning and discourse outside the traditional art school institution. 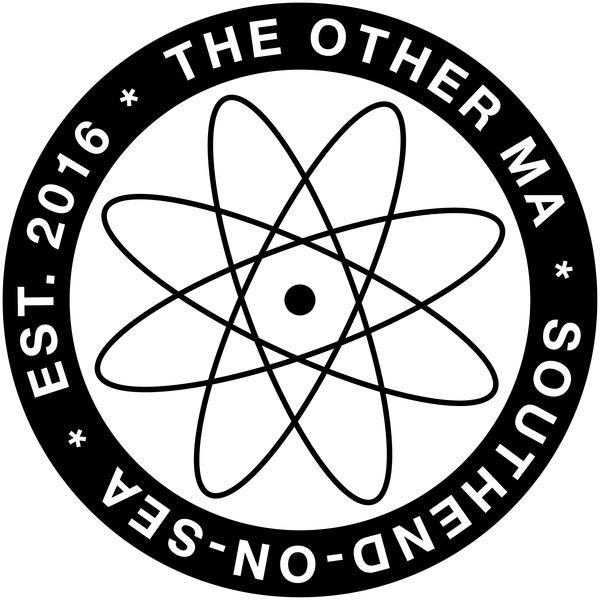 The TOMA 2016 artists are; Michaela Bannon, Richard Baxter, Matthew Curtis-Knight, Emma Edmondson, Laurence Harding, Emma Mills, Tricia North, Ian Ryan, Anna B. Sexton and Imogen Welch. Drinks, interventions and performances for the opening event. 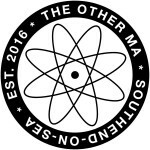 *The Other MA (TOMA) is an alternative art education model set up in 2015 by practicing artist, Emma Edmondson, working in partnership with Metal.